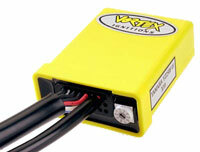 The Lithium Super B SB12V20P-FC battery has a high capacity, light weight (only 3,2 kg), long life time. 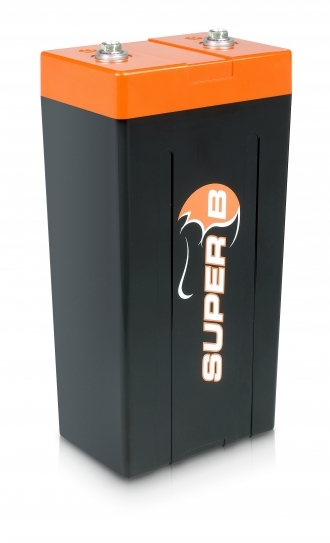 The Super B SB20P battery is suitable for cars with engine up to 4000 cc. 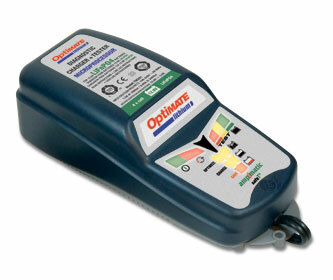 Dimensions: 238 x 120 x 80 mm. M6 electrical connection. 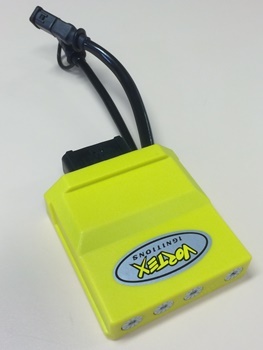 REMARK: the capacity is relatively much higher than a lead battery.